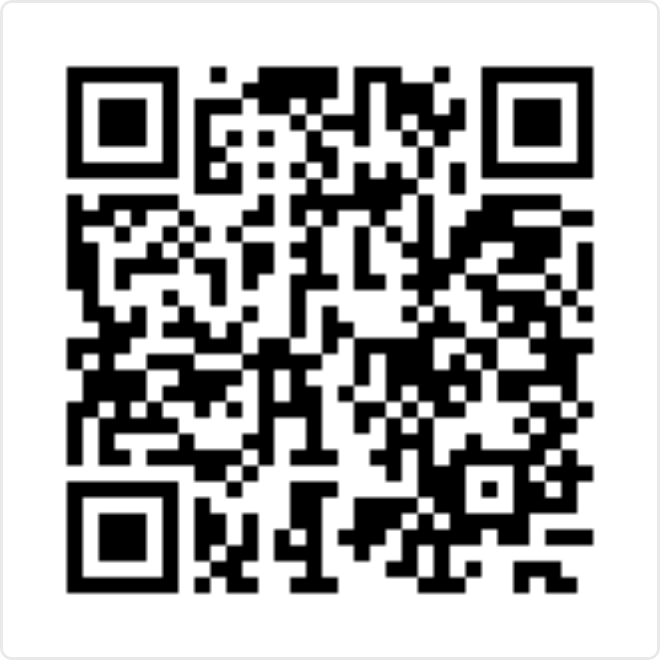 Order directly from the online store at http://idoregesz.hu. It's tough to categorize this little media adapter. Is it for video? Or is it for audio? Or maybe it should go under components? I had to file it somewhere, so I put it under audio. But it is just as handy for being a video cable adapter too. This small adapter is created by Peter Sztojanov Jr. from Hungary. Like all of the stuff he creates and sells in his online store, the build quality of this product is very high. If you're at all worried that it might be creaky or move about due to the way it hangs off the port, don't be. 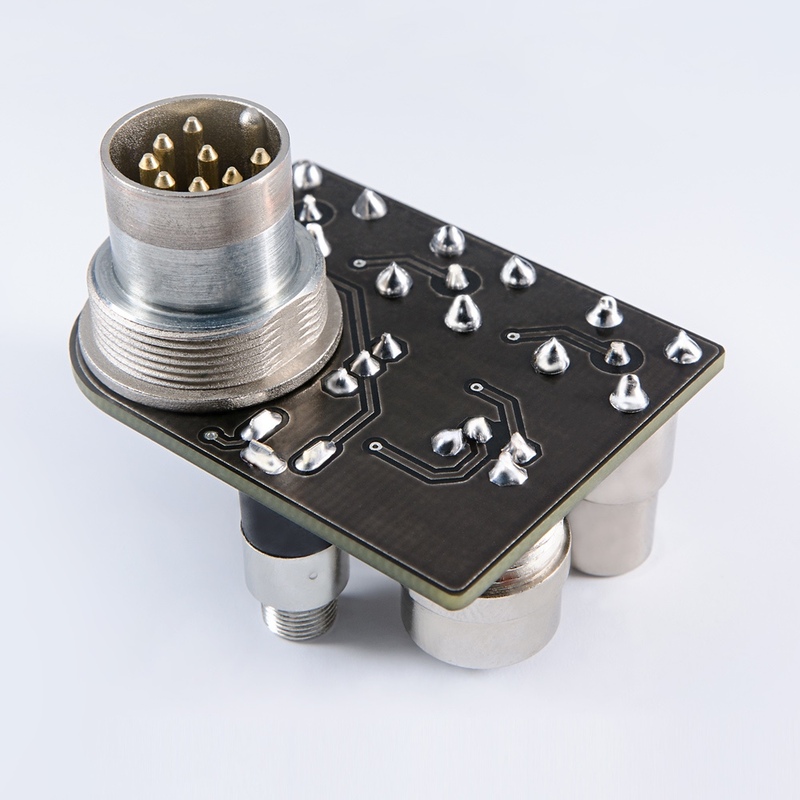 Each component is rock–solidly affixed to the tiny PCB. 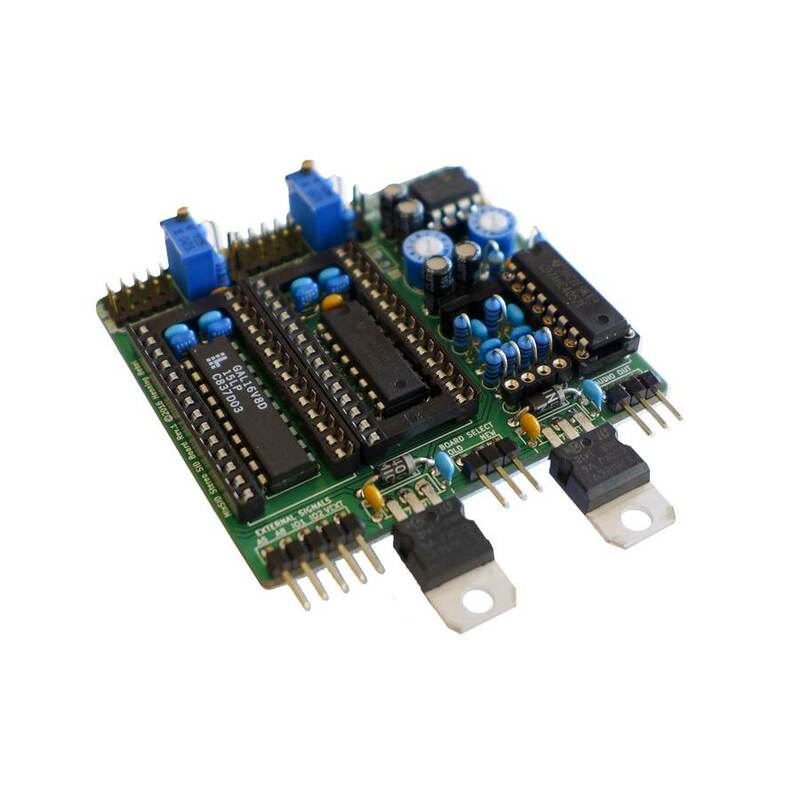 I ordered one of these for myself, for use on the inside of my C64 Luggable project, so I've had the pleasure of holding it in my hand and checking it over up close. 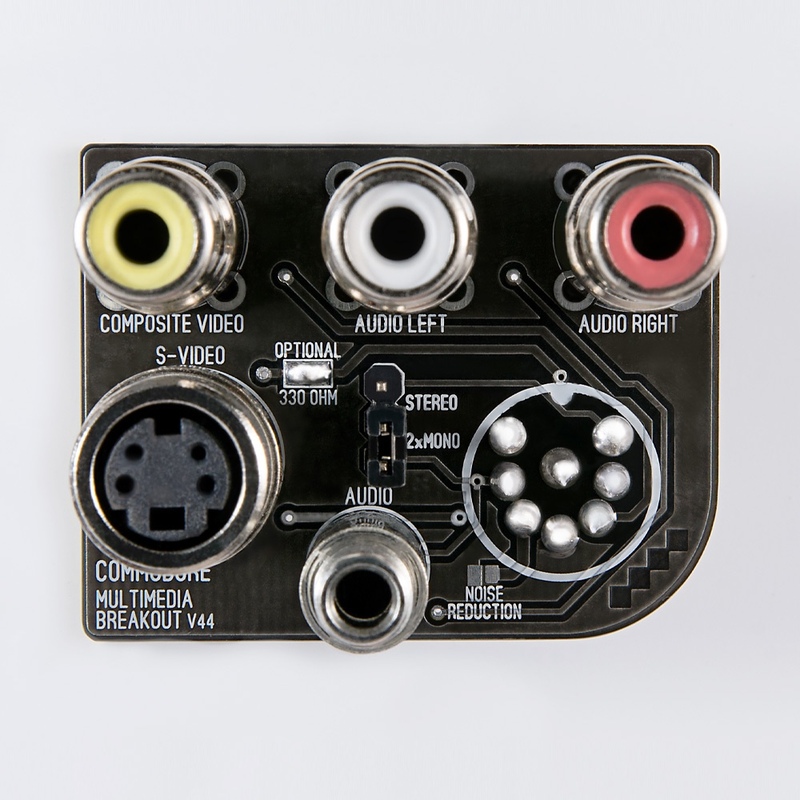 It's called a multimedia breakout adapter, because it plugs into the 8–PIN A/V port on your C64, C64c or Plus/4, and splits the lines of that port into a series of standard connectors. It has 8 PINs, so beware, it is not compatible with some older C64 models that only have the 5–PIN connector. It is designed to plug directly into the back of your C64, and essentially gives the C64 a new set of A/V ports. 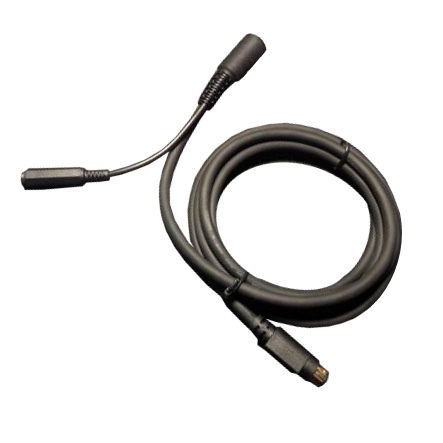 For video, it has two ports: Standard 4–PIN female S–Video, suitable for connecting your Commodore to any S–Video TV or Projector using any standard Male–Male S–Video cable. 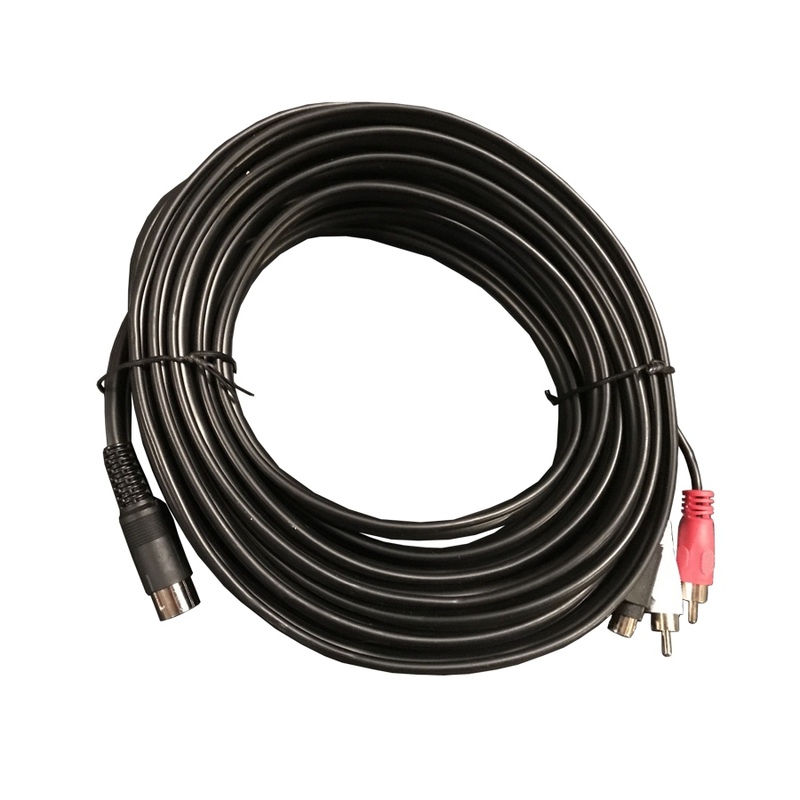 Plus a single RCA female jack for Composite video. For audio, it has 3 additional ports plus a jumper: Left and Right RCA jacks for Stereo SID. And a 3.5mm Stereo Audio jack. How Does It Handle Stereo? Now, you might be wondering, but how does it get stereo output from a machine with only mono output? Good question. C64-wiki.com has a great article on the A/V Jack. Including the following PIN out diagram and table. 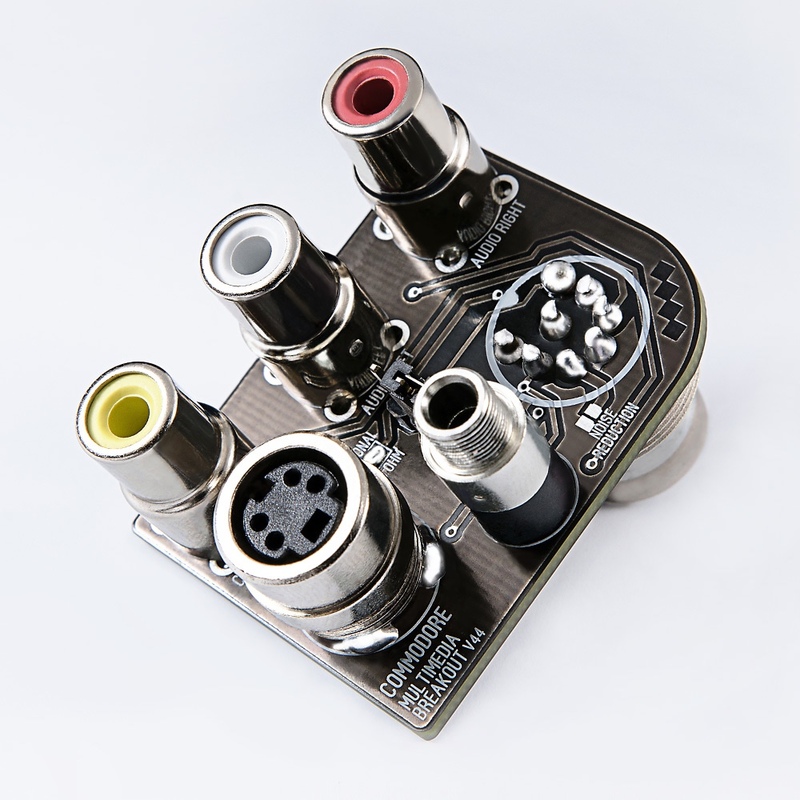 The point is, that it is something of a de facto standard that the second audio channel you get when you install a second SID should be connected to the unused PIN 7. This is why I've included links to several internal dual SID solutions in the extra hardware section in the sidebar. I actually poked around the multimedia breakout board with a continuity tester, and my eye balls, to confirm that it sources its second audio channel from PIN 7. Cool. But what if you don't have a second SID? For that, there is a jumper to switch the board to mono mode. In this case, it feeds the standard single audio channel to both the left and right speakers. 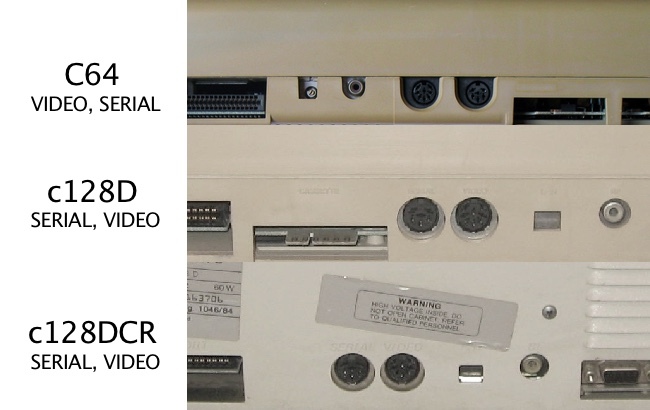 It is widely known that the C64 supports "split video." That is Chroma and Luma are available on separate pins, in addition to composite which joins them together. Keeping them split provides crisper output. 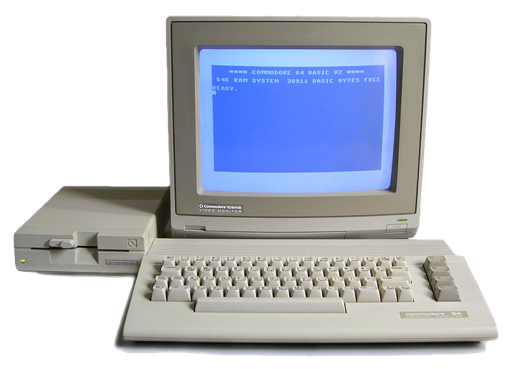 However, due to how early the C64 was produced, it isn't exactly the same as the later S–Video standard. In order to bring it into spec and get the best possible output, it is necessary to put a ~300Ω resister on the Chrominance, PIN 6. This article on commodoreserver.com goes into all the technical details, including how to build your own cable. In the images on the side, third from the top, you can clearly see the board labeled with the optional 330Ω resister. After that, you just use any standard S–Video cable. Clever. 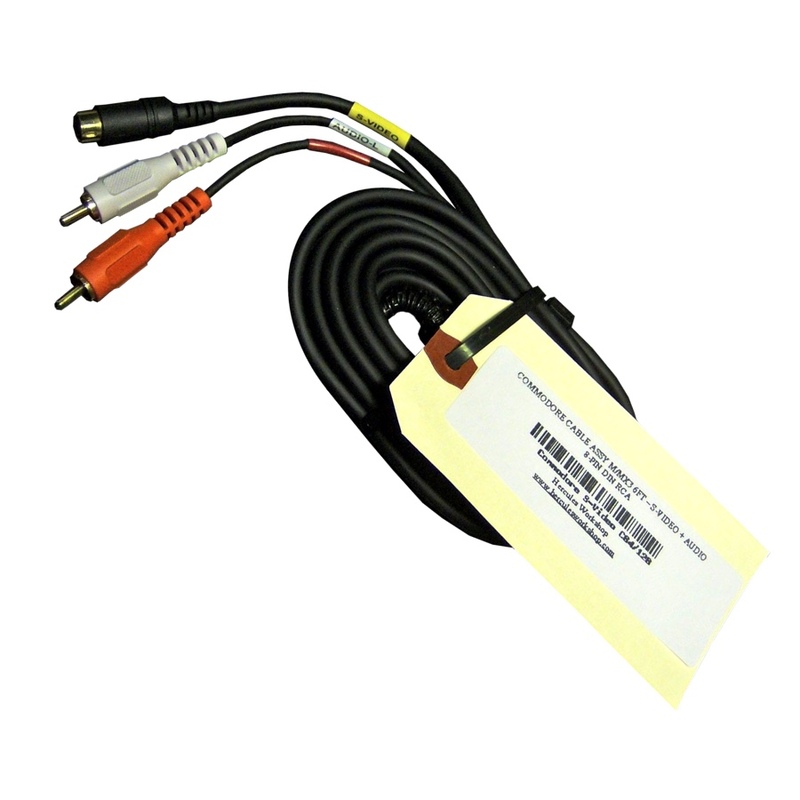 According to the A/V Port specification, this adapter is technically compatible with the C64, C64c, SX–64, c128, c128D and c128DCR, as well as the Plus/4. With the exception of early model C64's that had the same 5–PIN port found on the Vic–20. However, the adapter spreads laterally outward around the port, and primarily to the left (when looking at the rear of the machine.) On the C64, this means that the adpator will obscure access to the RF output. This is of little consequence, because if you're using this adapter at all, you won't be using the RF modulator. The problem is that on the c128 and c128D (plastic and metal cases), the order of the A/V port and the IEC serial port is reversed. The A/V port is to the right of the serial port, as shown in the picture below. That means, while this adapter is compatible with these machines, it will obscure access to the serial port. For most people that will make it an inviable option. 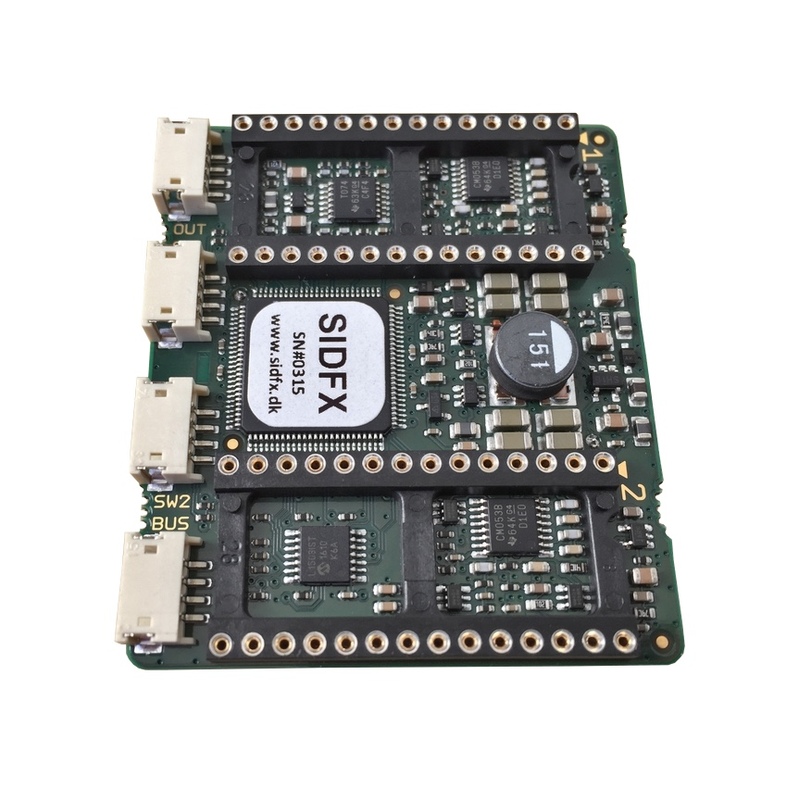 On the SX–64, there is a similar but less bad problem. The order of the A/V and serial ports is the same as on a C64, so the adapter will not block the serial port. However, the two controller ports are relocated to the back on an SX–64. The adapter will cover over Control Port 1. This, as I said, is not nearly as bad as blocking the IEC port, but, depending on how much you need Control Port 1, it may make this adapter unviable on the SX–64. There is an option on the panel to a 300/330Ω smd resistor (package: 0805 SMD) for the modern LED TV using (default is shorted). Also another option the DIN pin5 to solder to the ground. This hack for the SID noise reduction, but somebody loves this mod, somebody hate this, your choice! Default is opened. Some minor note: Commodore 326298 mainboards has five pins inside the DIN connector, so no chroma/luma output, the S-VIDEO connector not working with these mainboards, but of course the composite working well! 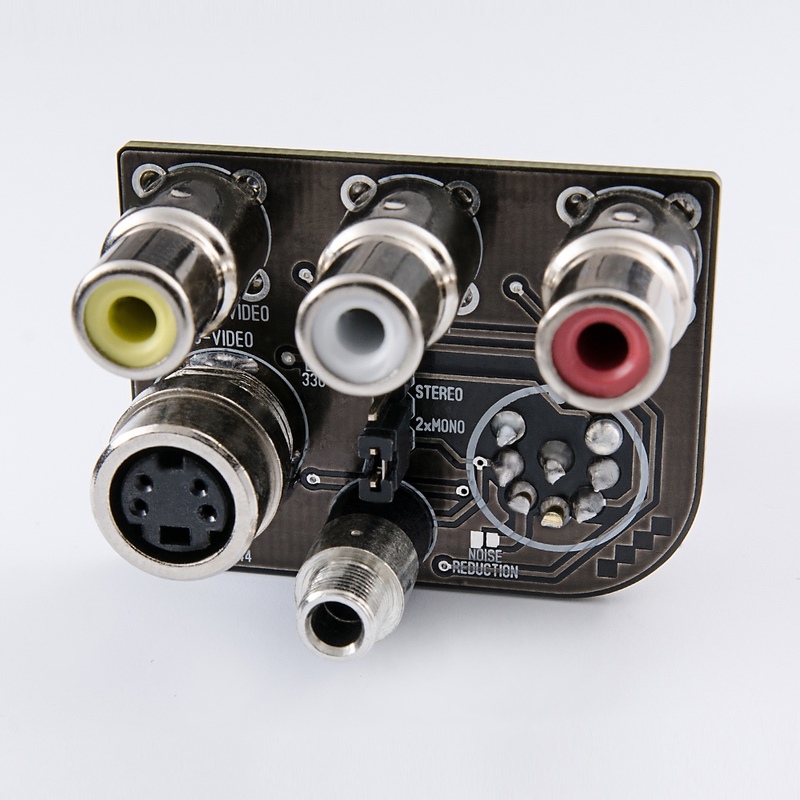 Panel made from high quality parts, like individually metal forged DIN 262º connector, LUMBERG made RCA connectors, metal S-VIDEO and jack connectors. 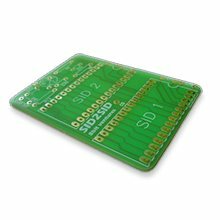 PCB color: dark graphite/black!